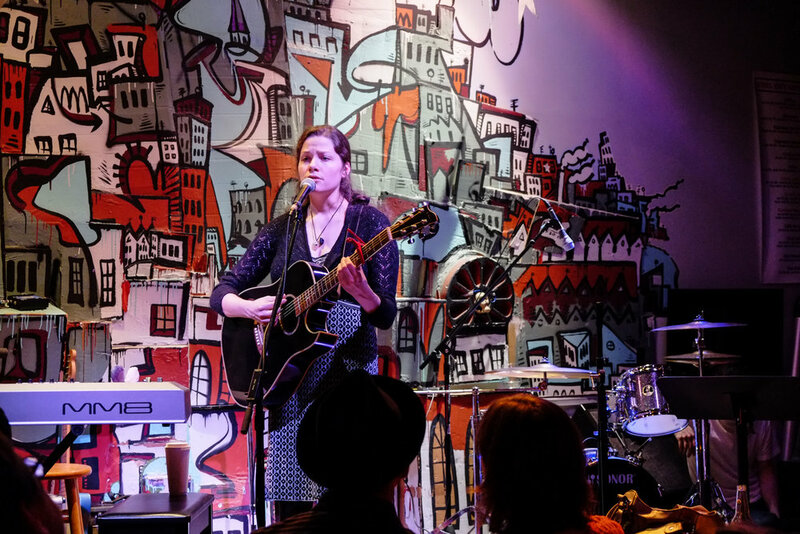 Anna Spackman has a shameless and enduring love for human beings, and music is its vehicle. 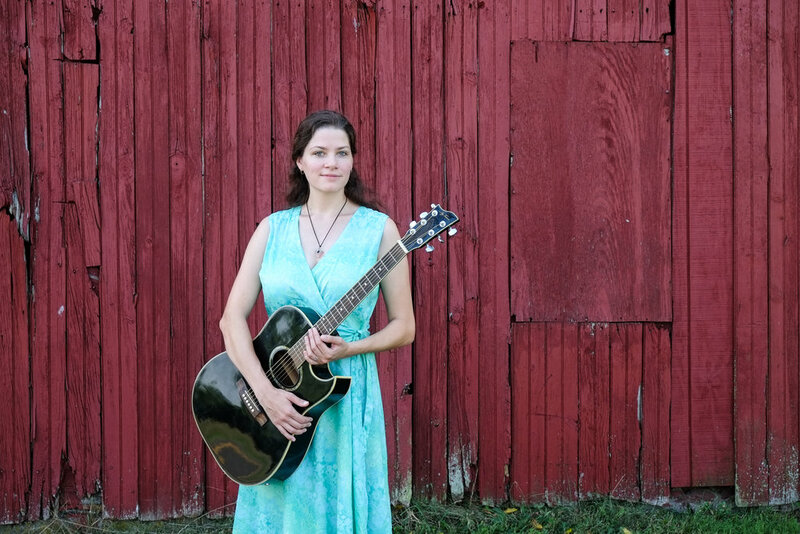 Born and raised in Chester Springs, Pennsylvania, Anna first started hosting and performing at open mics when she was seventeen, and quickly started headlining at venues such as the Steel City Coffeehouse in Phoenixville and Seven Stones Cafe in Media. She lived in Portland, Oregon from 2008 to 2014, where she started, hosted, and featured at a monthly variety show called Art Anon at The Waypost. She has shared the stage with Chris Pureka, Amy Correia, Lucy Kaplansky and Jonah Luke, and has been featured several times at the Portland Poetry Slam. She moved back to the East Coast in the fall of 2014 to complete her third album, House on the Sea, with her brother/producer/drummer/bassist Donnie Spackman at Great Time Studios. 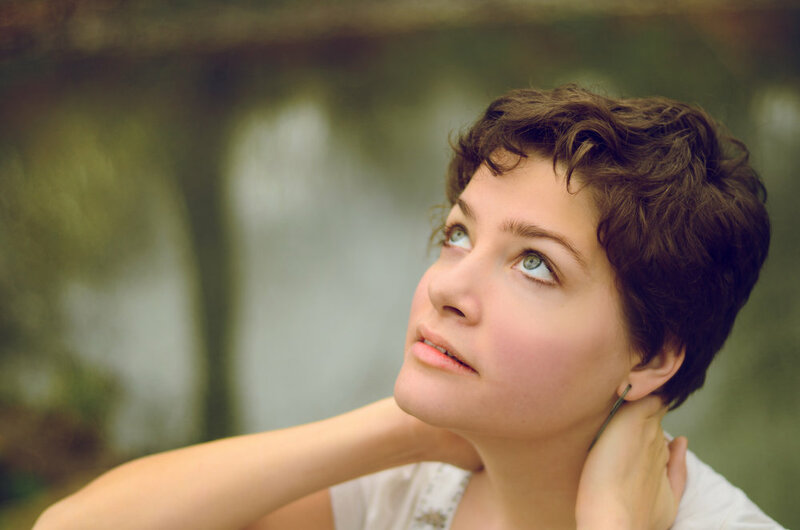 With a background in classical piano and a strong foundation in folk guitar, Anna’s soaring vocals and complex musical landscapes pay tribute to songwriters such as Joni Mitchell, Shawn Colvin, and Deb Talan. Her first two albums, Skin and Bones (2008) and Her Voice (2011), are both self-produced and explore a range of personal struggles, all with a sense of urgent searching, and deep reverence for, what it means to be human. 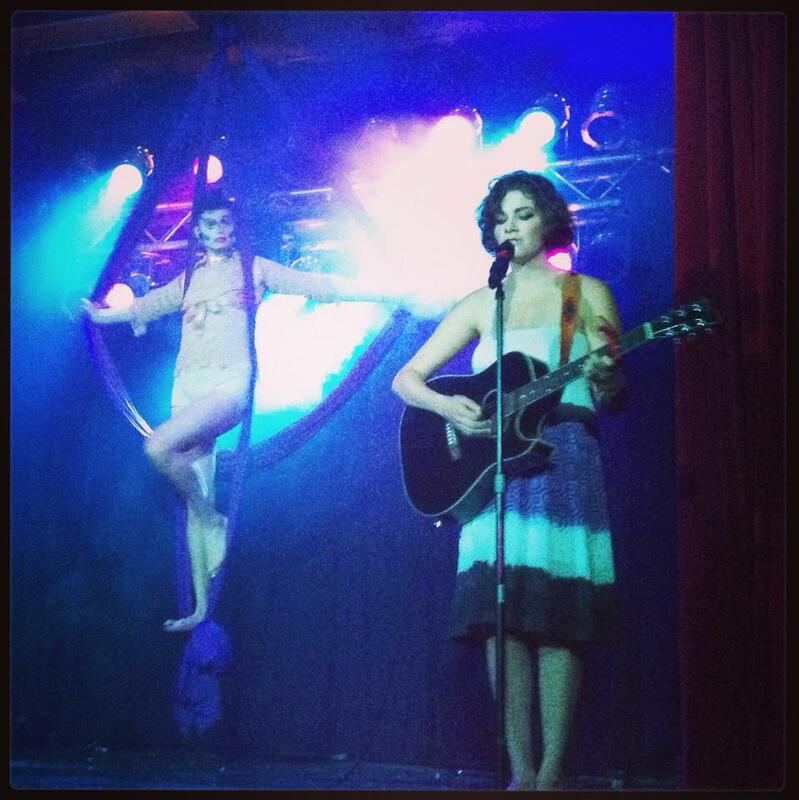 Onstage, she is both tender and fierce, with the ability to take her audience to the height of her infectious energy or deep into the heart of a wound. She is unflinching in her exploration of our darkness, and emits a steady light through the journey. With a humble smile and a genuine thanks to her audience, Anna gives generously of herself in every performance, and the result is uplifting, soulful, and utterly riveting. "Her acoustic melodies and soft and precise vocals seem destined to find a home in the hearts of millions … The songs unfold like a flower in time-lapse photography, telling its tale with just the right amount of metaphor." "The purity of her voice combined with carefully crafted guitar and piano harmonies appeals to a nostalgia for unadulterated music."